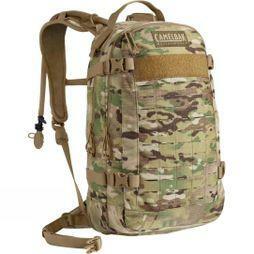 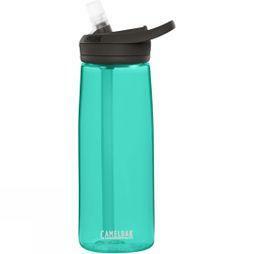 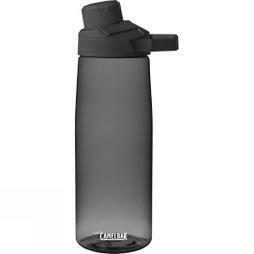 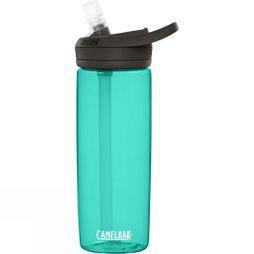 CamelBak emerged out of the simple desire to find a hands-free solution to hydrating on the go. 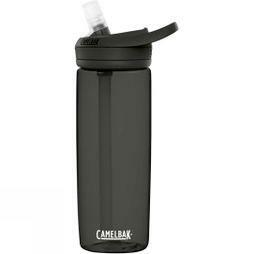 Originally made from an IV bag and a sports sock, the first CamelBak was developed by cycling enthusiast Michael Eidson during a gruelling 100 mile race through the Texan summer. 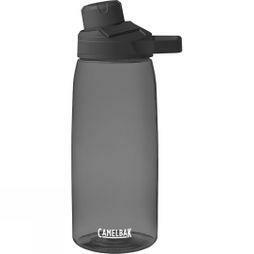 From that moment of innovation, CamelBak was born, and since then has grown into a range of water bottles, hydration packs, reservoirs and accessories; helping you to stay effectively hydrated and safe when working hard. 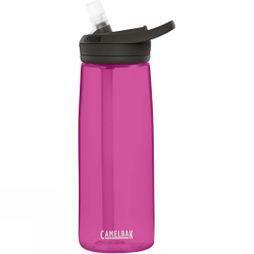 So whatever you choose to do, whether it’s cycling, hiking, running or just going about your everyday life, by using CamelBak you know that over twenty-five years of experience and knowledge has gone into every product.